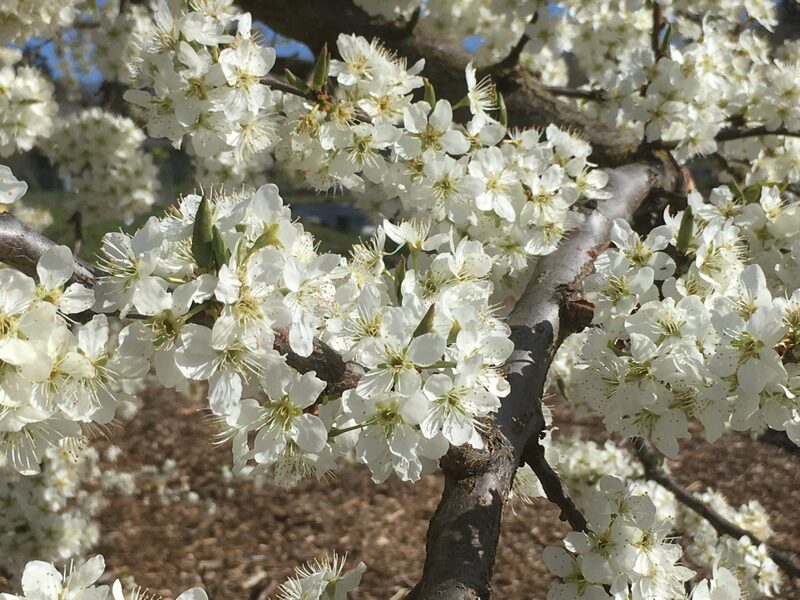 If you visited the farm at the Center for Urban Horticulture recently, or plan to in the next few days, you cannot miss the stunning white-blossomed Beauty Japanese plum. Its showy display of sweet-smelling delicate flowers adorn every limb like a cloud hovering just above the earth. At this time, many honey bees and birds can be seen buzzing and flitting about the semi-dwarf tree looking for food. It was planted in 2012 as part of a student project on what was then the perimeter of the farm. Since the farm’s expansion to the east, it now sits nearly dead center, is easily viewed from all sides and is a focal point. Plum is the common name for various trees and shrubs with smooth-skinned stone fruit in the genus Prunus of the rose family (Rosaceae). Plums are characterized by shoots with a single terminal bud and solitary side buds that are not clustered. The fruit (drupe) has an edible, fleshy skin and a groove on one side. Within the fruit is a smooth shell (stone) that encloses a seed. The species is native to China, Taiwan and the northern parts of Laos, Burma and Vietnam. Prunus salicina cultivars were originally imported to the United States from Japan by Luther Burbank in 1885. ‘Beauty’ was selected and introduced by him in 1911. It is self-fertile and grows to 12 feet. The bright red, medium sized fruit ripens in mid-July-August. 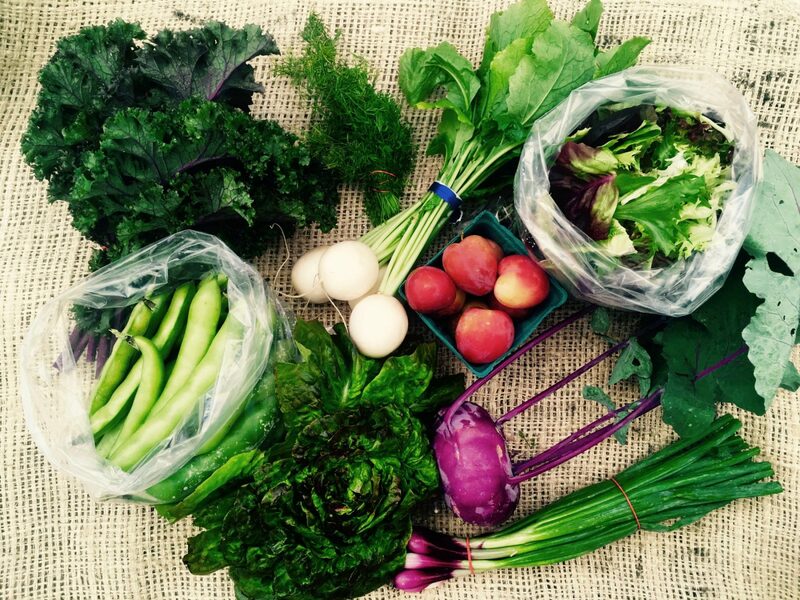 Students pick pints of these over the summer quarter and pack them for shareholders in the farm’s CSA program. If you would like to taste these delicious plums and support the UW farm, sign up for the CSA program today!